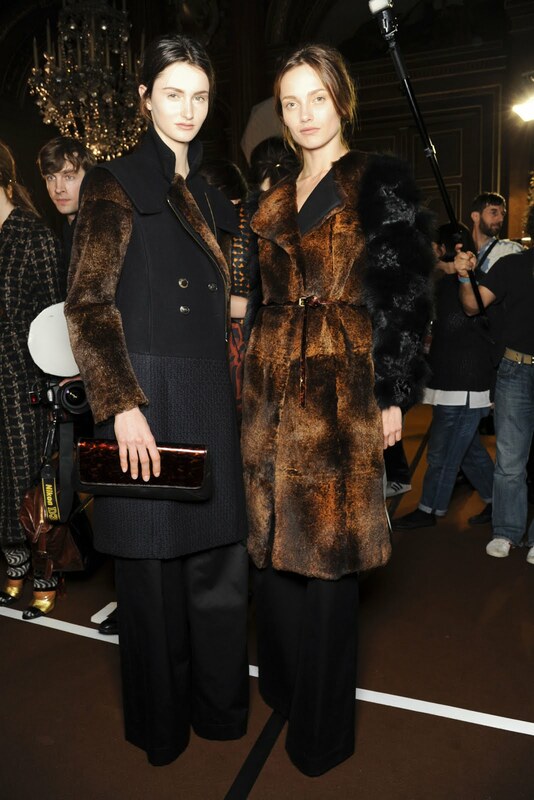 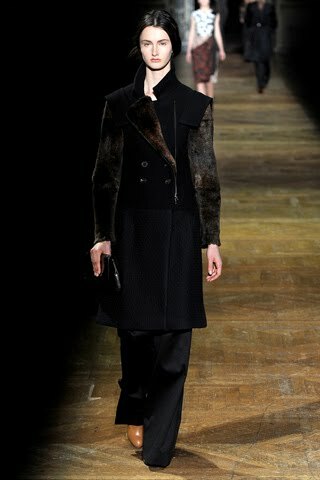 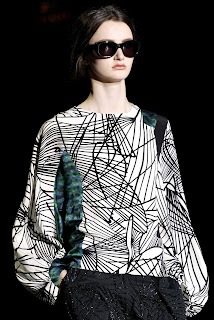 Stars Model Management's Mackenzie Drazan returns to Paris for the Fall Winter 2011 Fashion Week. Her first visit, last year, was her debut to the haute couture scene walking exclusively for Valentino. 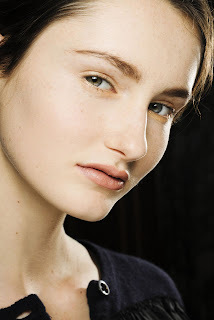 Within the last two weeks Mackenzie has already walked for Calvin Klein in New York and for Jil Sander in Milan. 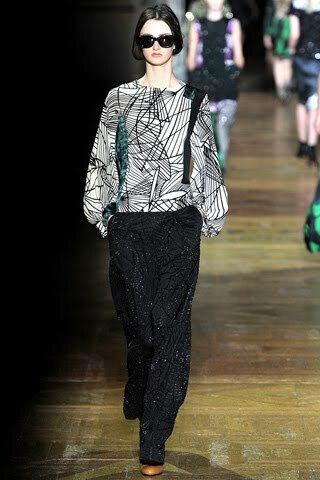 Now in Paris, she graces the runway for Dries Van Noten.